JULY 2012 – I’d never ventured into South Australia before now – strange considering how close it is to Victoria. In fact it was the last Australian state or territory for me to visit. Many would say there’s a reason for that: there is NO reason to go. But to those naysayers I ask: have you traversed the wineries? Have you frolicked through the vines in a veristic glow? I have now. 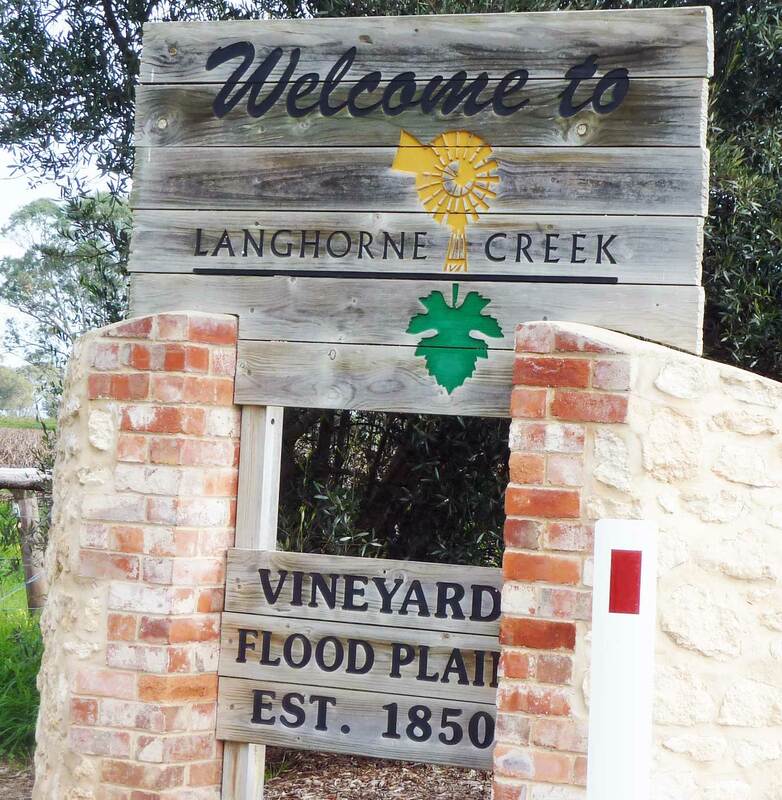 Welcome to Langhorne Creek, where wine and horseradish flows! Then imagine our surprise on leaving the tiny coastal town of Meningie and stumbling into my favourite wine region (Langhorne Creek), reached by a ferry across the mouth of the Murray River. Joy! Many times have I dreamed of rolling among the vines of this place, where the cab sauvignon and shiraz are glorious. Definitely worth the stop for vineheads and horseradish lovers (the other big seller here). Though for all my love of the Langhorne, it paled in size to the Barossa Valley. Before ingesting more vino, we headed north for the German-centric town of Hahndorf. I’d heard much about the touristy nature of this little town, so wanted to see it for myself. In a word: weird. I say weird because it isn’t German or Australian – it’s an odd mix of both, a melding German kitsch and Aussie earnestness: oompa music playing out of the distinctly Aussie pub, local jams and spreads available at the general store, and so on. Worth the trip? For a lunch stop. 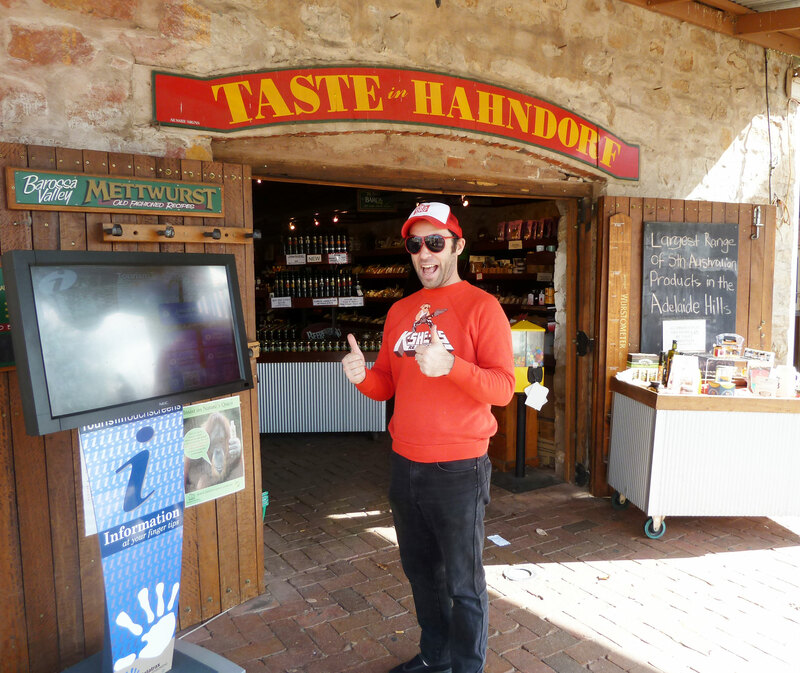 Hahndorf – an odd mix of Aussie and German kitsch. 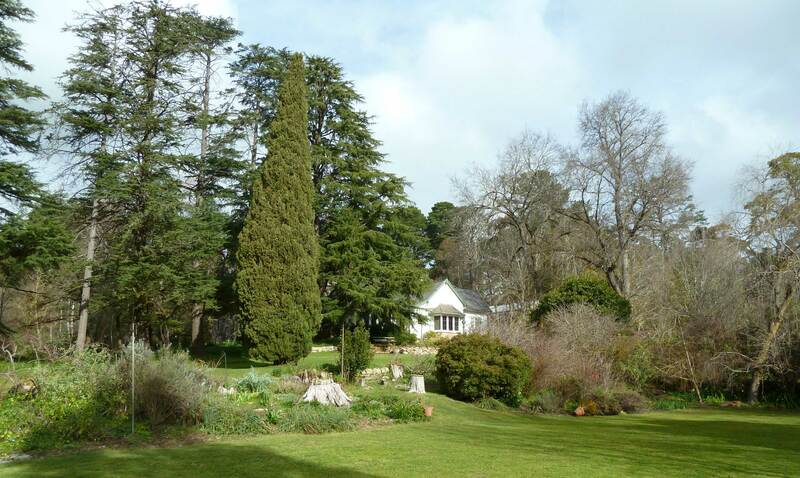 From colourful Hahndorf, we drove through the picturesque Adelaide Hills toward the Barossa Valley (Hans Heysen’s stunning studio encapsulates this best) and, our stop for the night, Lyndoch Hill. Home of Creed Wines, it was just as we imagined: over-the-top restaurant, aged rooms and a bit goofy… but with purely awesome wine. Why else would you stay? A few hours of wine consumption and dinner later, we passed out with purple smiles. Hans Heysen’s Studio, Adelaide Hills.